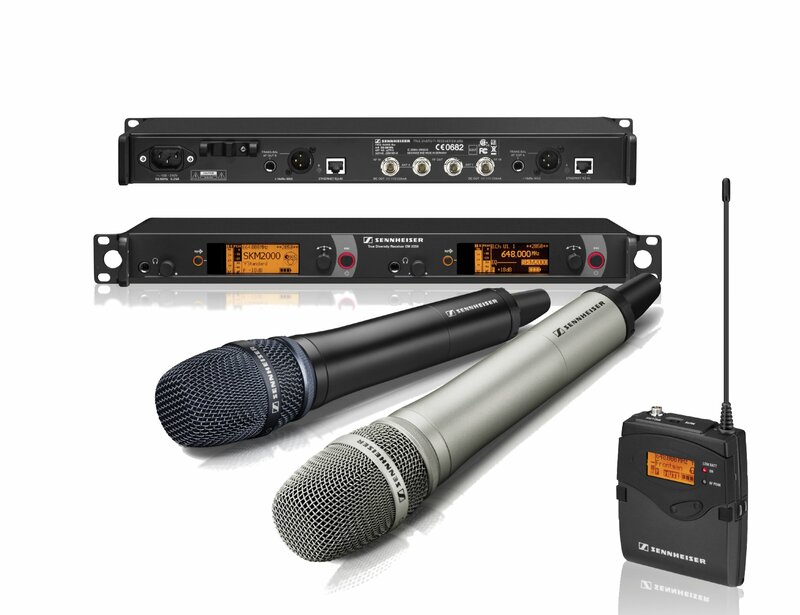 Our entire range of Radio Microphones are brand new as of 2011, and are ready for the 2012 Digital Switchover which will affect all radio transmitting equipment. More information on the Digital Switchover can be found through OfCom and JFMG. 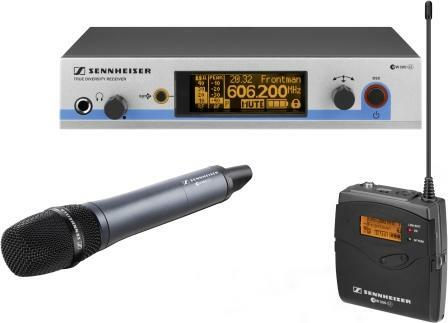 A professional wireless system, complete with lapel or hand held mic. 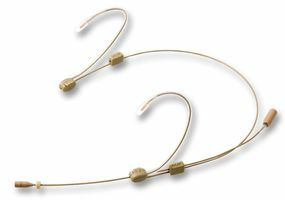 The 4066 is a flexible miniature microphone solution that features very easy and fast adjustment. 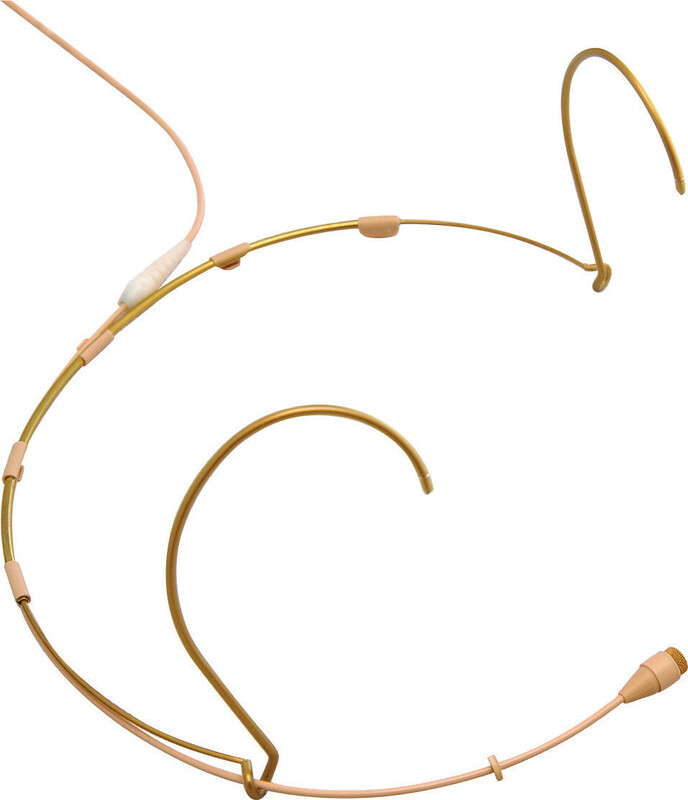 The headset construction is unique in design, offering both left and right mounting. 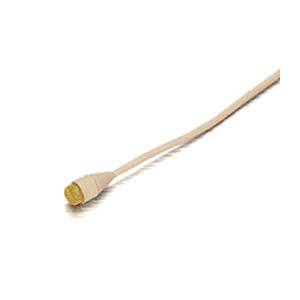 Excellent speech and vocal mics, the DPA miniatures are used by musicals and theaters worldwide. They are also great live and studio microphones for acoustic string instruments. On professional Sennheiser Lemo connection.